Cardi B is at the top of her game after having an eventful year in 2018. Not only is she continuing to learn about motherhood with her 6-month-old daughter, Kulture, but she’s also anticipating an exciting award season. The 26-year-old star is currently up for five Grammy nominations: album of the year, best rap album, record of the year, best pop duo/pop performance, and best rap performance. 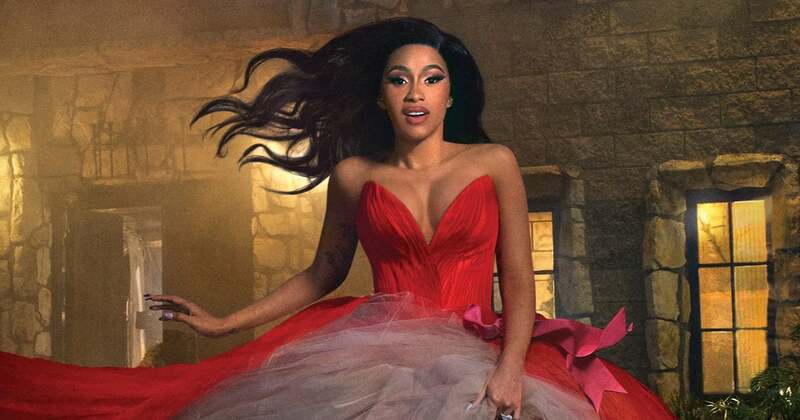 In Harper’s Bazaar‘s March issue, Cardi opens up about her whirlwind career and how it’s affected her love life and personal relationships. In December, she announced her split from husband Offset but has since said that they’re “working things out.” The rapper also talks about her “very sexual” nature and what it means to her. See Cardi’s noteworthy quotes from the interview ahead.